I participated in an Ambassador program on behalf of Influence Central for Pernix Therapeutics. Do you remember when we were kids and we had a set bedtime when we had to get into bed, turn out all the lights and go to sleep? We didn’t have the electronics like we do today that keep both adults and children awake through the night. Insomnia is a real problem in the U.S. and many of us don’t realize just how important it is to get a full, uninterrupted night of sleep. 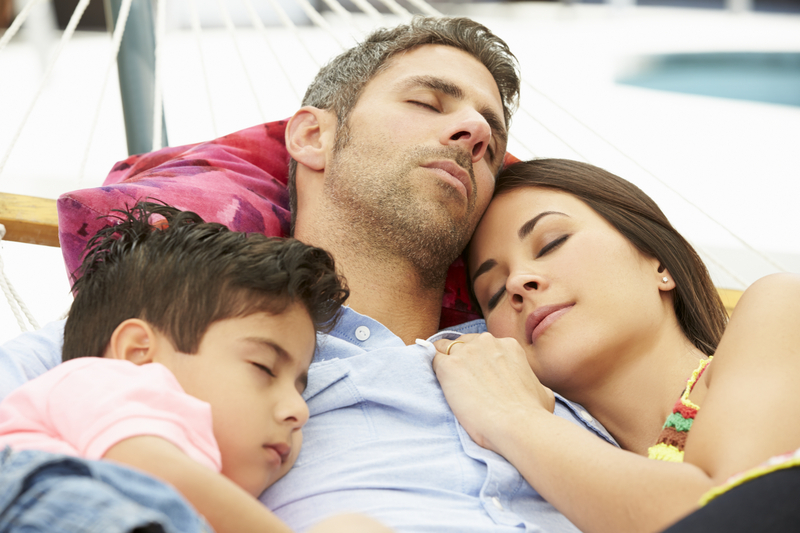 Getting a full, uninterrupted night of sleep has many benefits that affect our daily lives. Getting a full night of sleep is essential for our immune function, memory and other vital functions that keep our body going. 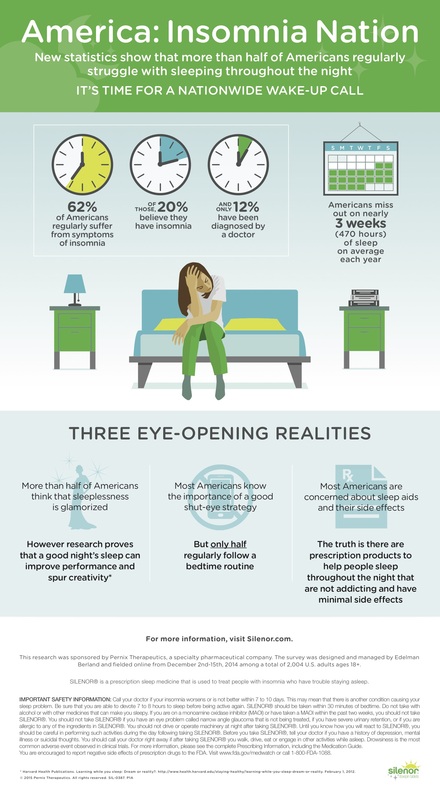 Did you know that 4 million Americans suffer from Chronic Insomnia? This includes difficulty falling asleep and the inability to stay asleep throughout the night. I personally know that when I don’t get a good night’s sleep, it’s very hard for me to concentrate during the day and get those tasks done that I need to do both for my family and my job! Here are some interesting sleep stats I discovered as a Sleep Nation Ambassador. Even though 62% of Americans regularly suffer from symptoms of insomnia, only 20% believe they have the condition and 12% have been diagnosed by a doctor. On average, nearly three-quarters of Americans (72%) are losing out on nearly three weeks of sleep per year (470 hours). If you are one of those who suffer from insomnia, rest assured that there are effective treatment options available. If you are experiencing trouble sleeping through the night, you should visit your doctor and discuss with him or her your routine, lifestyle and symptoms. To learn more about the importance of getting a full night of uninterrupted sleep, be sure to visit Wanttosleepmore.com. Do you have issues with insomnia? How do you feel after a full night of uninterrupted sleep?